Examine how the Sonic Alert baby cry signaler works. Witness the power of the Sonic Alert baby cry signaler. Your Sonic Alert baby cry signaler is perfect for you if you have a child. The Sonic Alert baby cry signaler works to signal you to the sound of a baby cry. 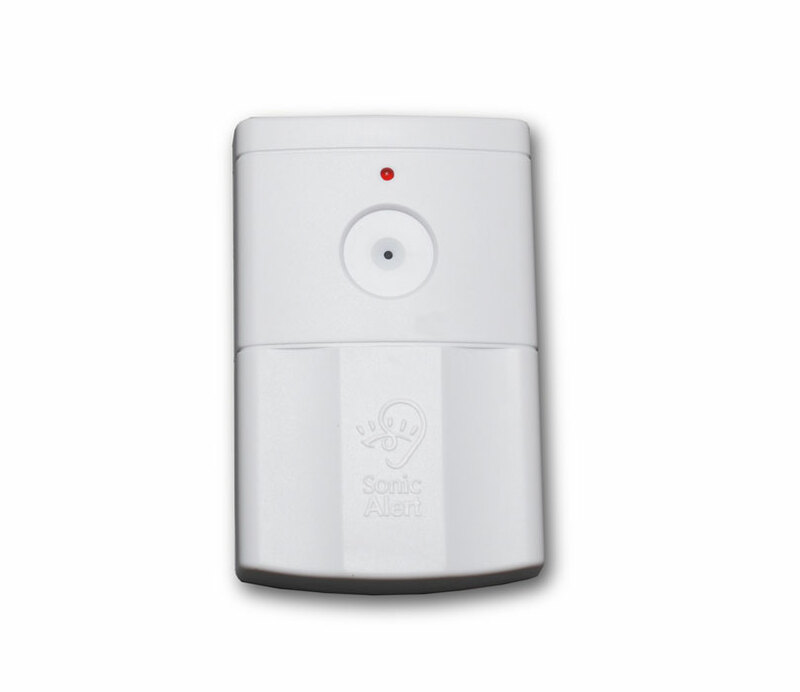 The Sonic Alert baby cry signaler works through the HomeAware main unit and other receivers in other rooms. 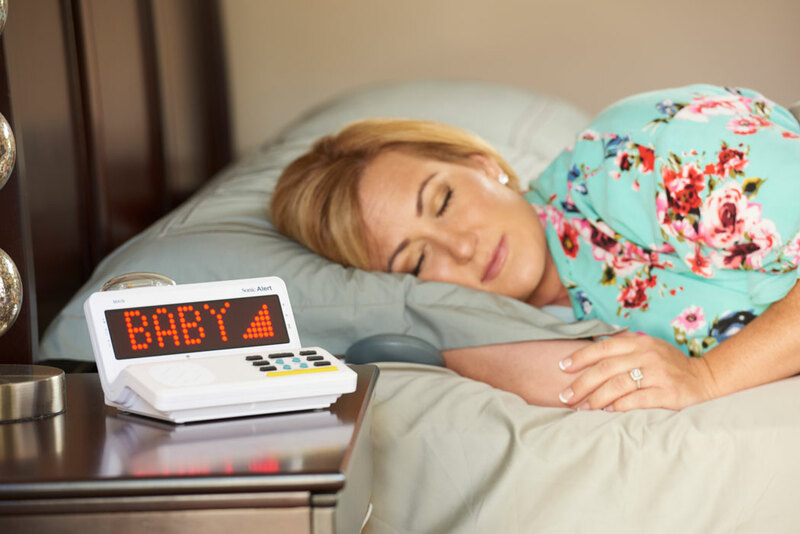 With the baby cry transmitter, you can adjust the sensitivity and have three levels to choose from. For the baby cry transmitter, you can choose the HI setting, which is the most sensitive and will alert you to more noises. If you move the switch to MED on the baby crying detector, it will be less sensitive and will tip you off to fewer sounds. The LO setting is the least sensitive on the baby crying detector. Move the sensitivity switch to a higher setting if you are not picking up the sound you need to be alerted to. You will have to put the transmitter closer to the source sound if you are still not picking up any sound. 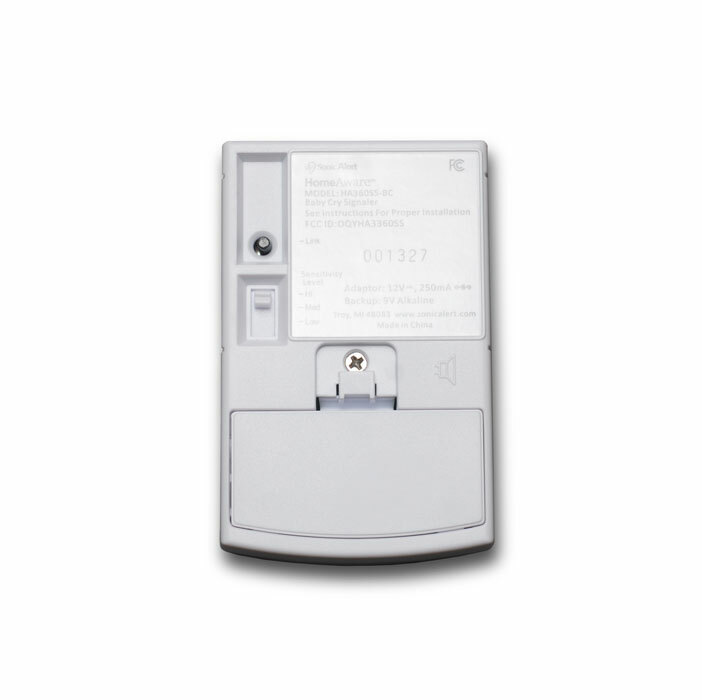 Once sound is detected, it sends a signal to the HomeAware main units and other receivers. The red LED light will flash on the front of the unit. This is a product that is definitely perfect for any person who has their own kids or loves kids all the same.